Crafty Southern Mama: Dressing Mama...After Christmas SALES!! here come those AWESOME after Christmas Sales!!! (disclaimer: NONE OF THESE LINKS generate a commission for Crafty Southern Mama. 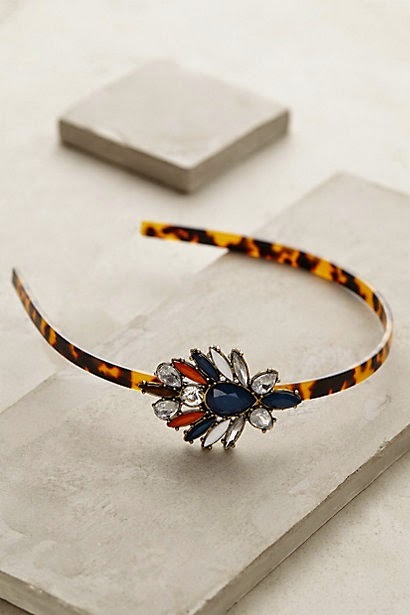 These are links to items that I love and want to share, because sharing is nice). Come on, let's go get after it! 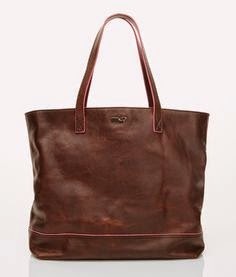 Anthropologie has their sale on the sale going on right now. Use code INAFLURRY to get 25% off their sale items. 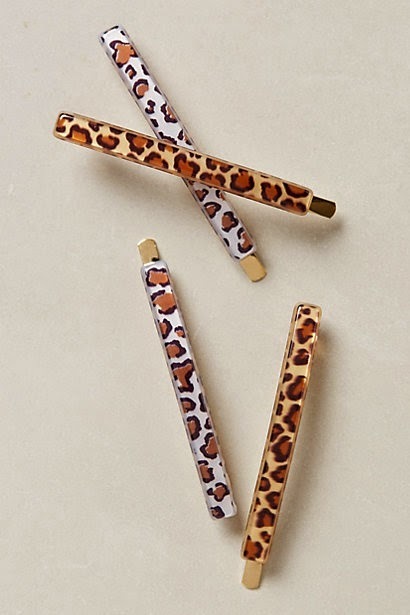 I adore their jewelry & hair accessories (especially when they're on sale)! The LOFT is by far one of my favorite places to shop for TOPS. 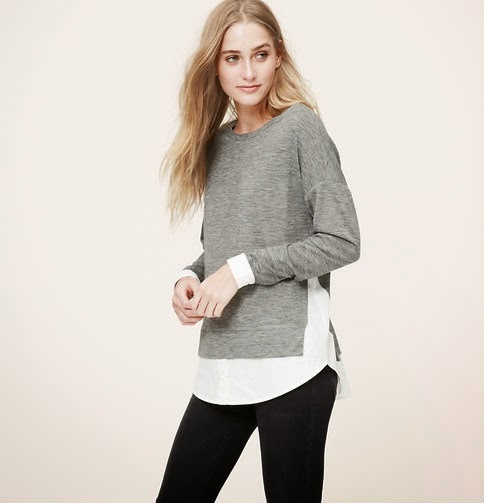 but I always find tops that cater to my "casual meets preppy" obsession. 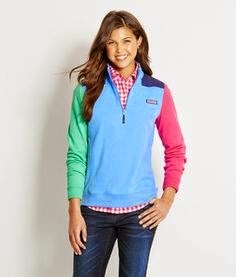 everything is HALF PRICE right now so this cutie is $24.75. they will look GORGEOUS for you wash after wash! 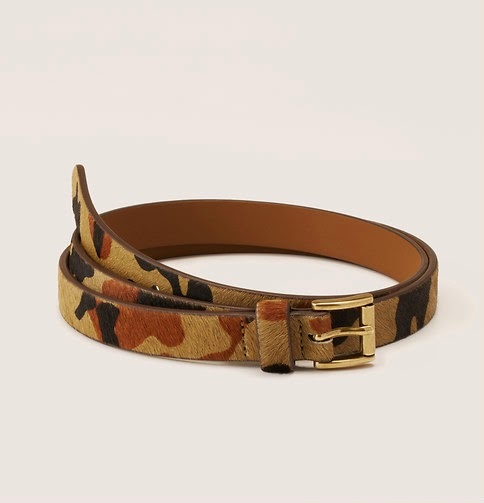 Also at Loft I saw this awesome belt (half price, making it $17.50). but I like the one from JCrew's SALE section better. 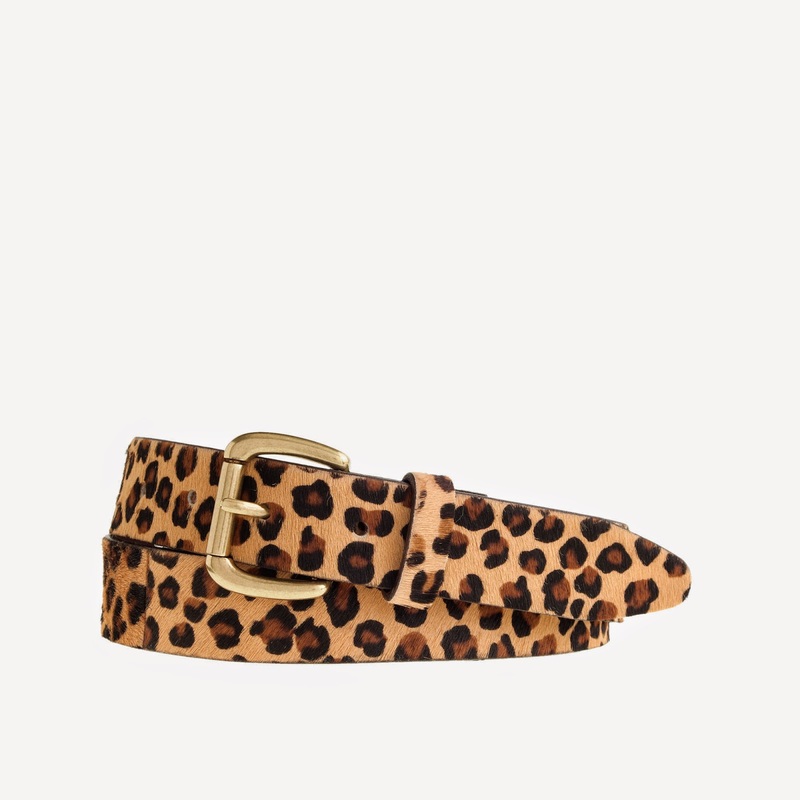 The JCrew belt is WIDER (& also an additional 40% off if you use the code STYLE15...toot!!). It was originally $79.50, now on sale for $29.99. but I have an old leopard belt that needed to be replaced. it was a justifiable purchase. 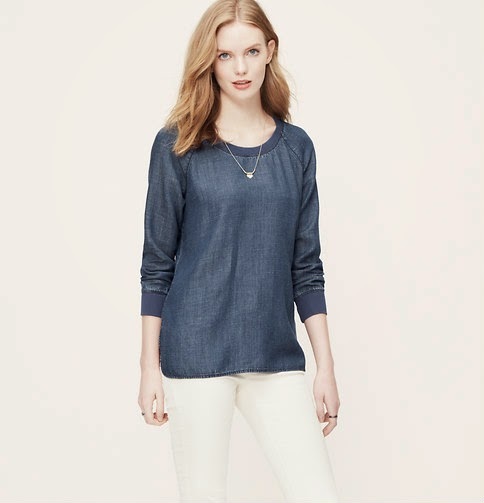 JCrew has all their sale items additional 40% off with LOTS of last spring/summer items available, tons of great deals! 30% off all Sale Items if you use code SALE14. but even at $139...I'd better pass. what if I got it & put it up for someone to give me for my birthday?? 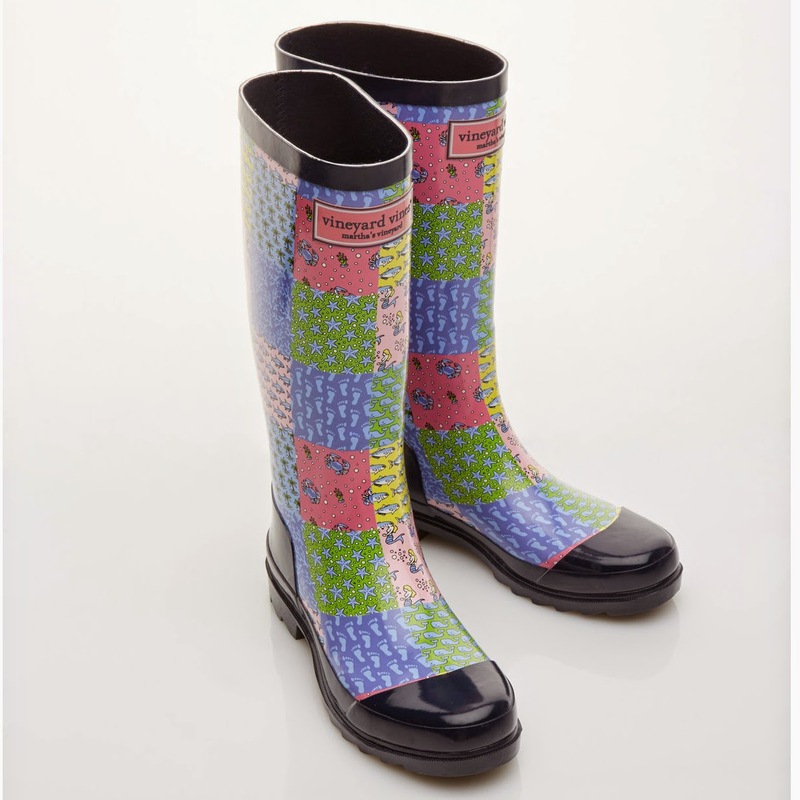 Darn you & your preppy deliciousness, Vineyard Vines!!!! 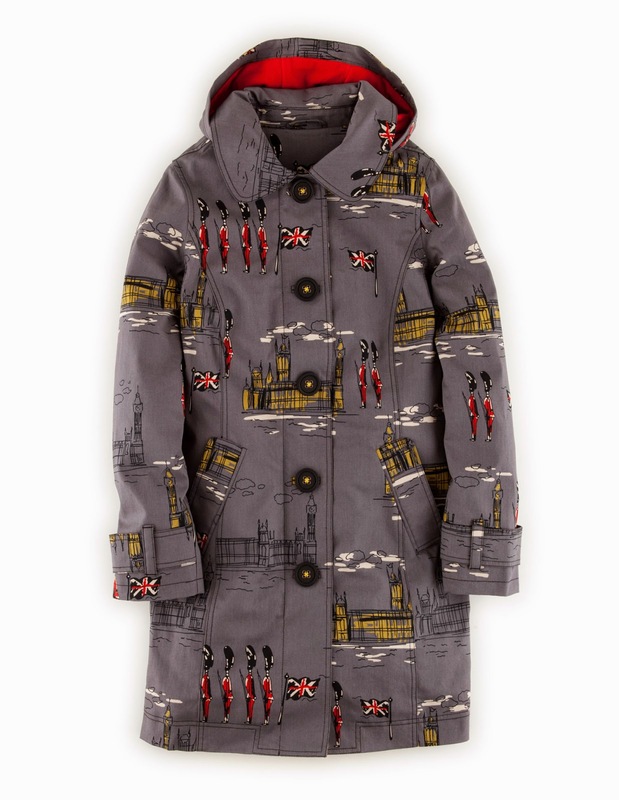 Boden has their coats on sale right now. but I will never turn my nose up at one of their gorgeous coats! 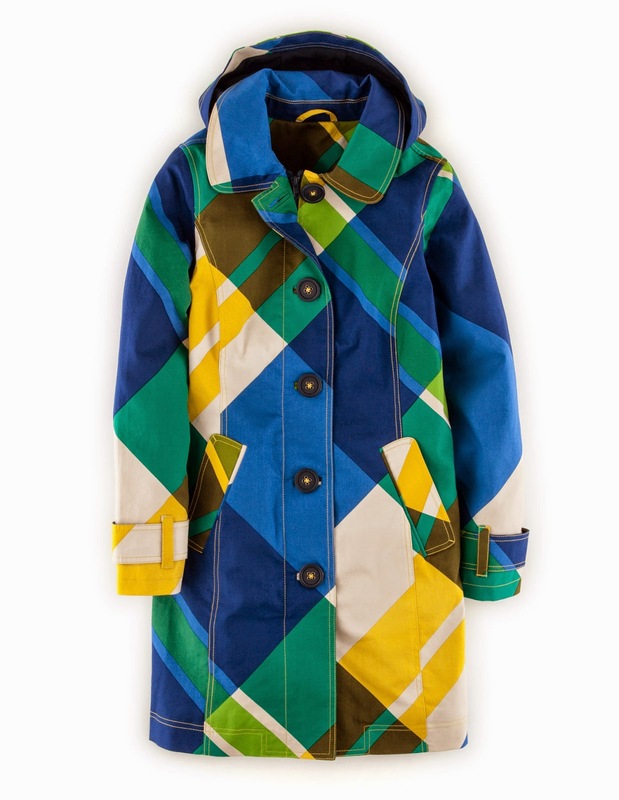 Even P Daddy (who couldn't care less about anything in my closet) will tell you that Boden coat of mine is the prettiest coat he's ever seen! They're on sale & free shipping over $49, in case you do. she's on her way over with the boys. Wishing y'all the brightest, sunniest, most beautiful day! Happy After Christmas Shopping, friends!